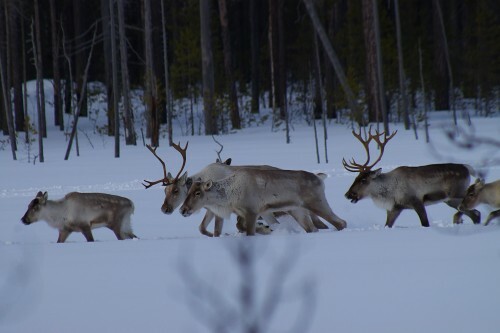 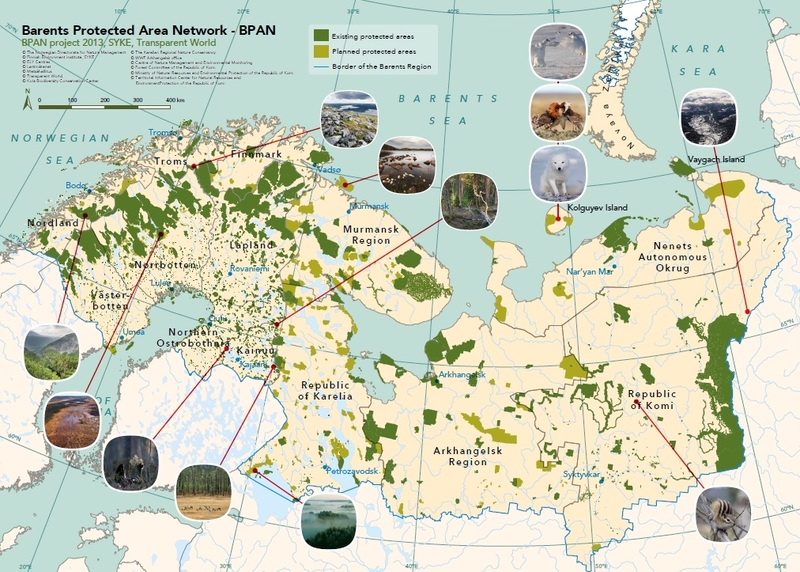 In late August 2012, group of six experts of the Institute of Biology Komi Science Centre Ural Division, Russian Academy of Science, examined a habitat of the last major population of wild northern reindeer in the North-East Europe. The expedition to the upper reaches of the river Tzilma, Komi Republic, confirmed the intactness of the area and the abundance of rare and endangered species of flora and fauna. According to various estimates, the reindeer population consists of 1,500 to 4,000 individuals. 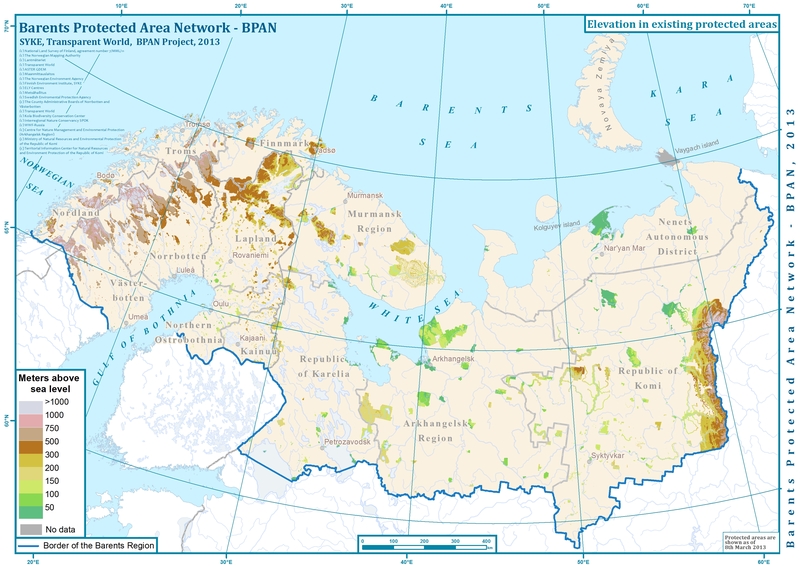 Inaccessibility of the area as well as unique combination of habitats are critical for maintaining the reindeer populations. Intact marhes are important feeding areas for animals. 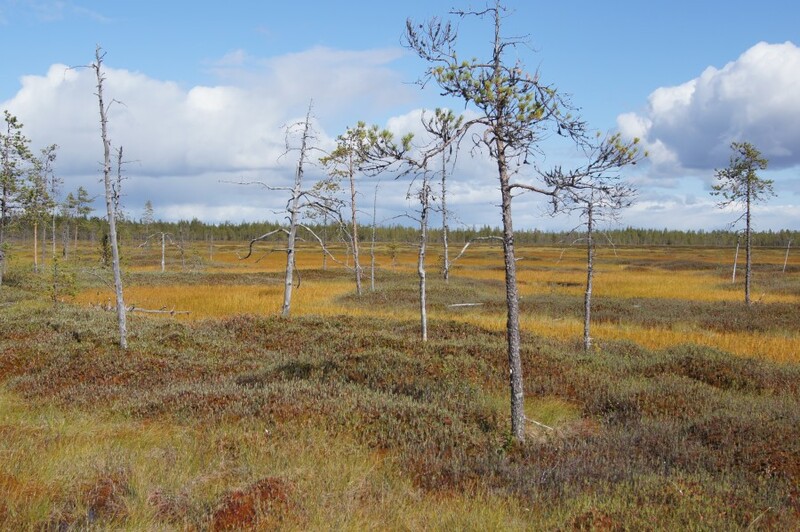 According to experts on zoology, lichenology, ornithology and botany, currently commercial development of the site is not practical due to the remote location. 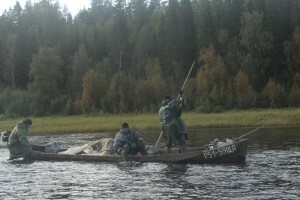 Therefore, its exclusion from the utilization will not cause economic loss. 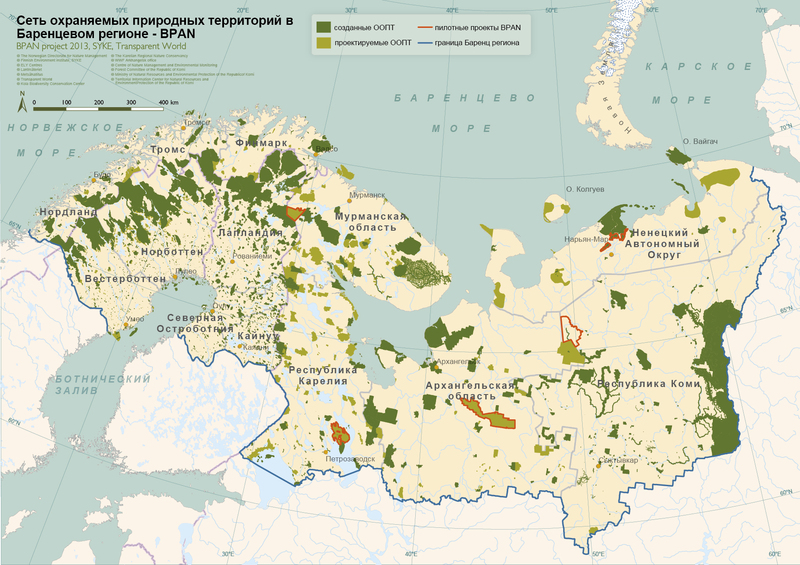 This area could become one of the conserved intact forests, the ecological value of which is much higher than economic. 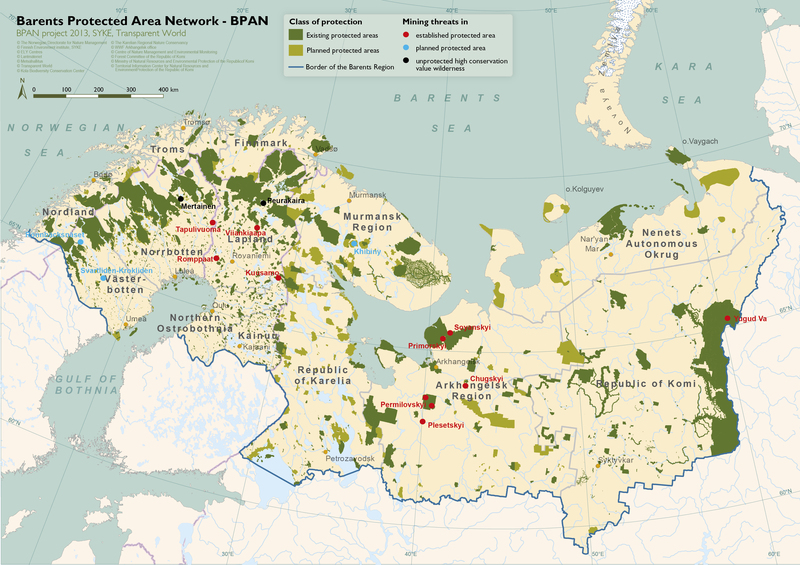 The expedition was conducted in the framework of the BPAN project, and the results will be used to prepare a proposal for a new protected area.